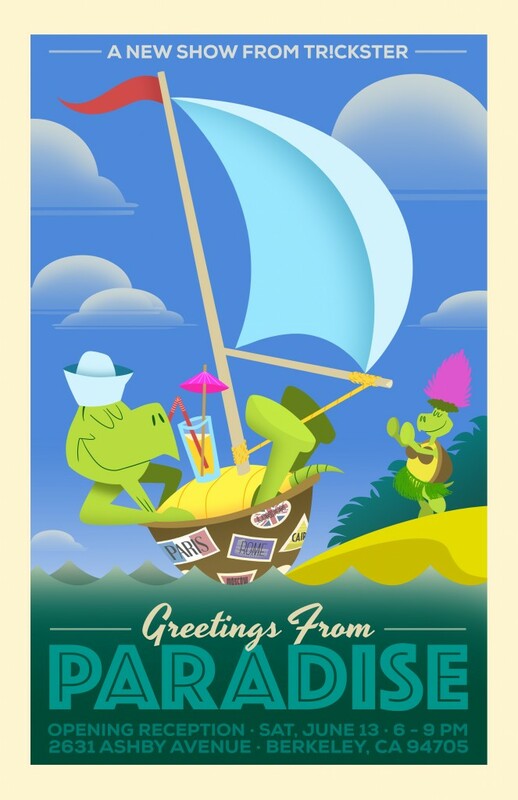 Join us as we celebrate summer with a tropical themed art show, “Greetings From Paradise”. Featuring original art and prints guaranteed* to take you to another place – one with cool breezes and ocean waves. *not actually guaranteed to take you anywhere. There will, however, be Dole Whip!